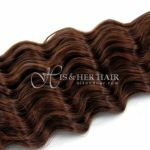 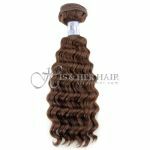 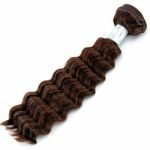 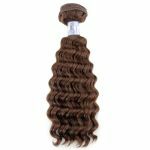 Soft and fine deep wave for weaving. 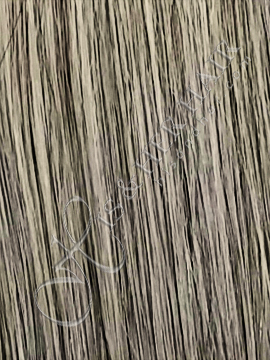 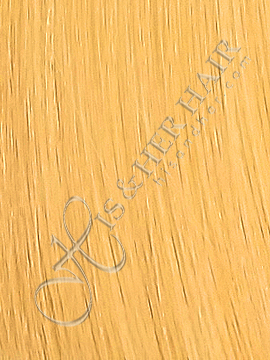 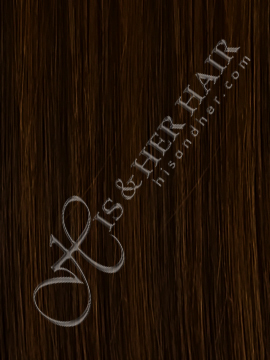 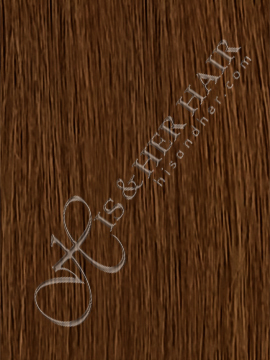 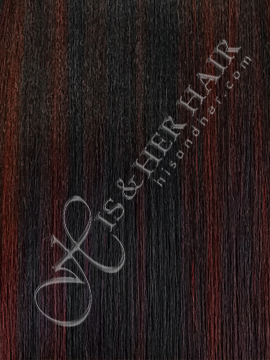 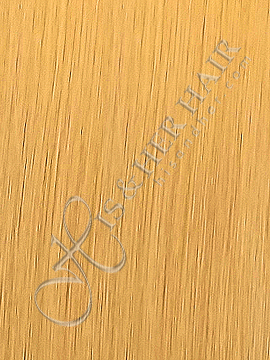 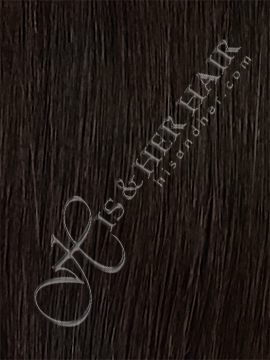 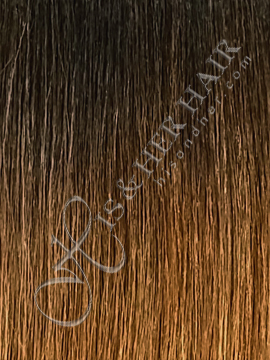 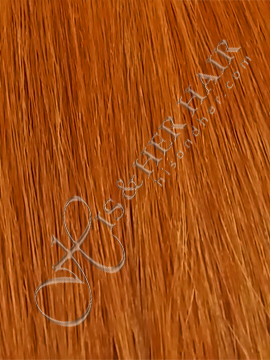 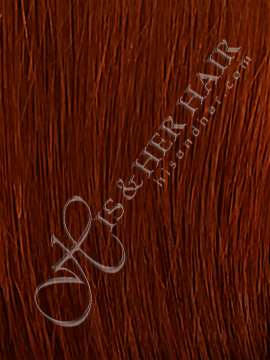 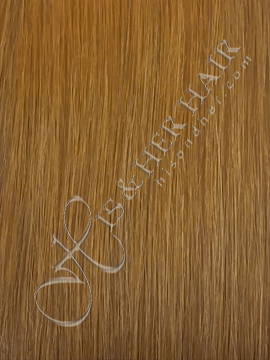 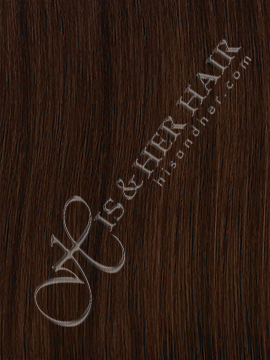 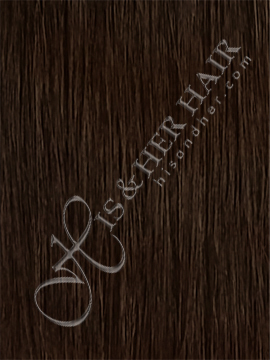 50% Italian Mink® is better quality hair. 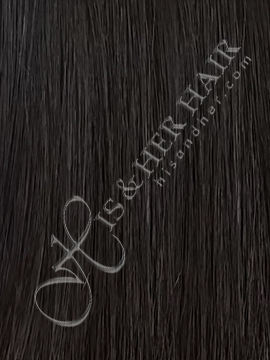 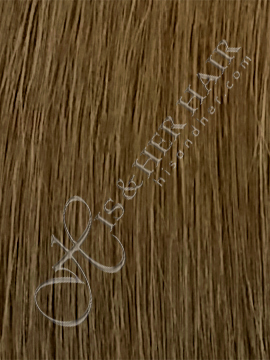 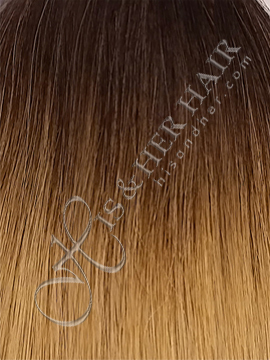 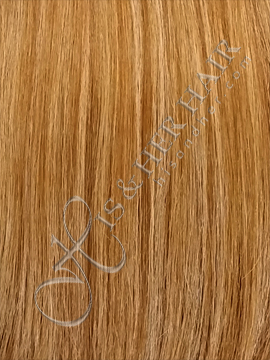 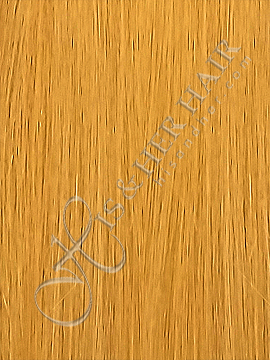 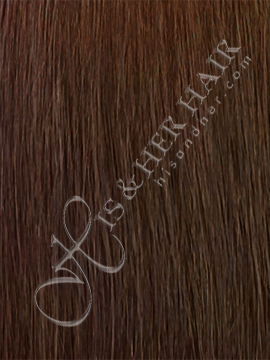 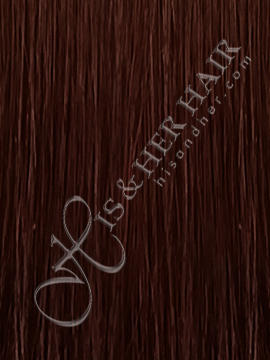 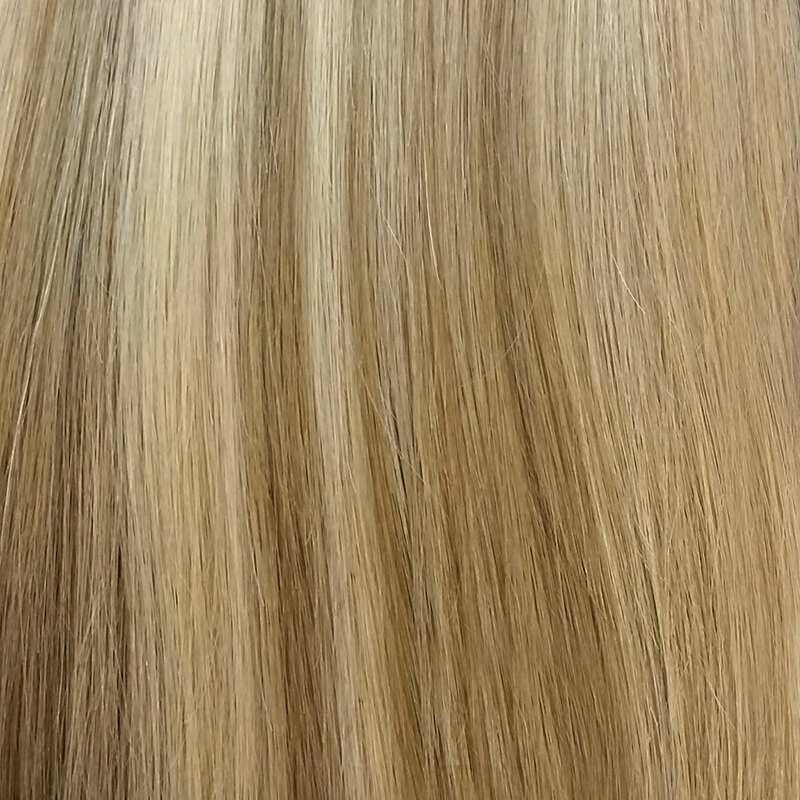 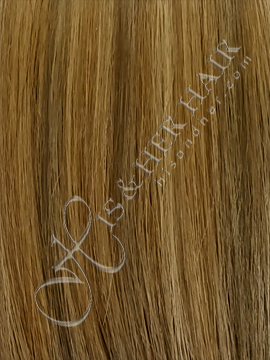 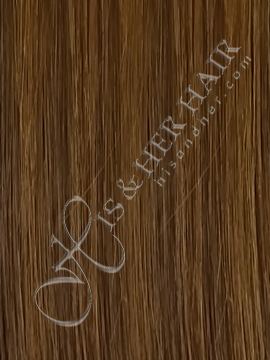 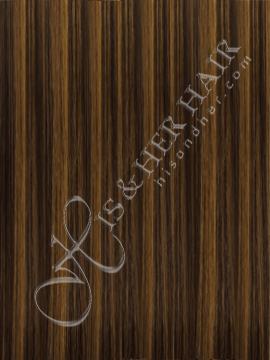 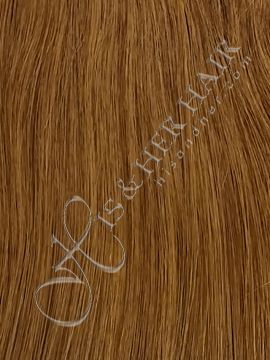 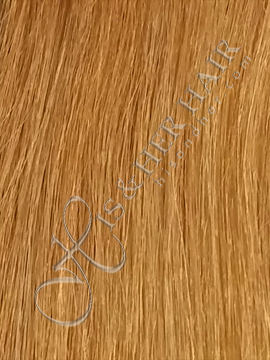 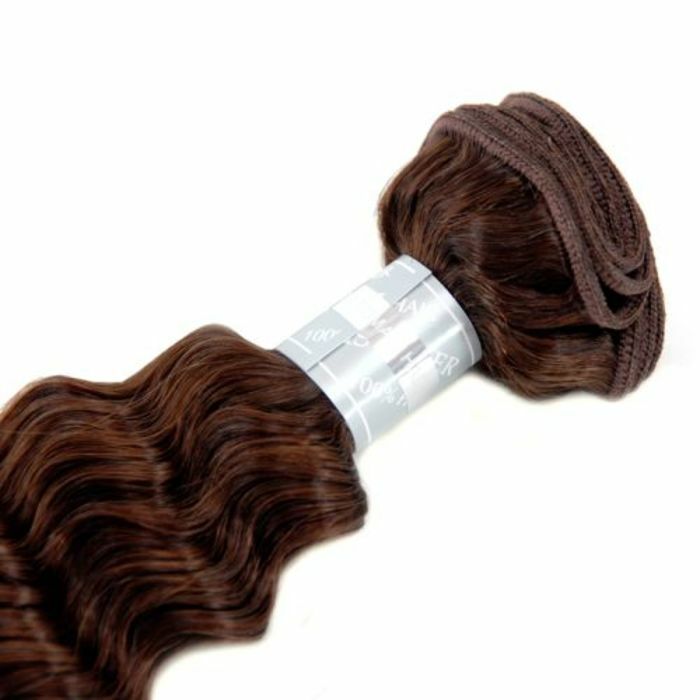 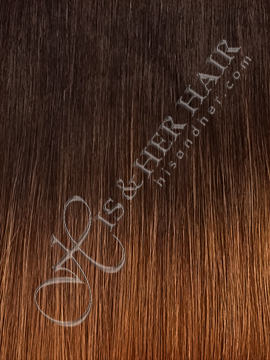 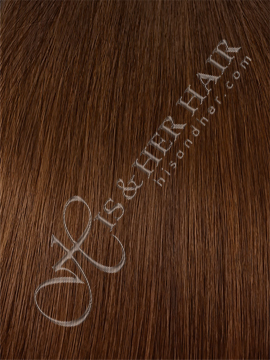 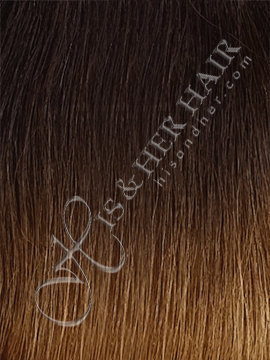 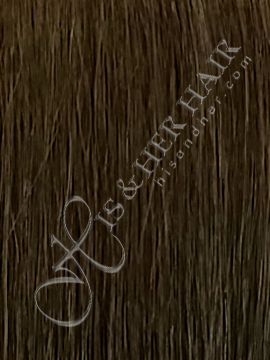 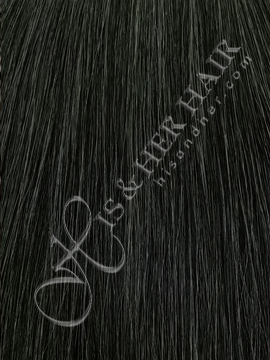 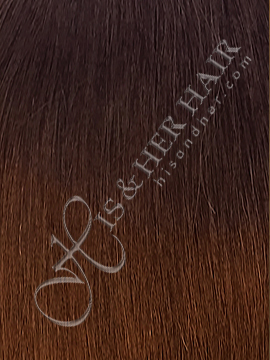 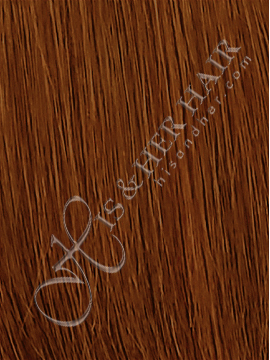 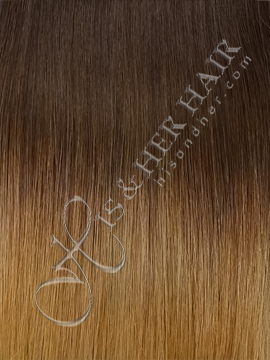 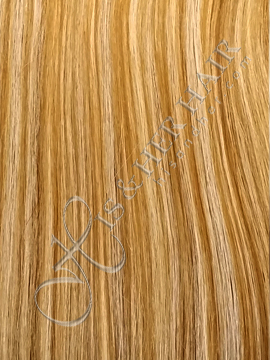 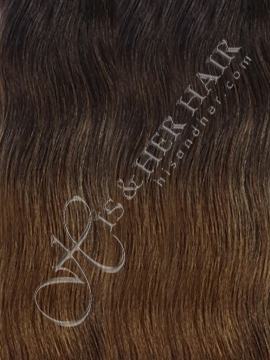 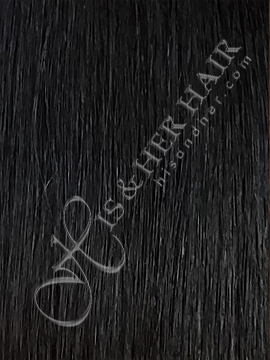 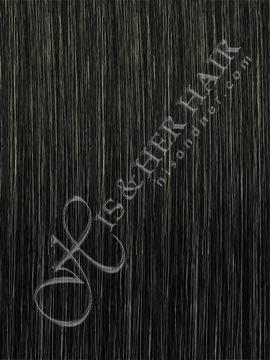 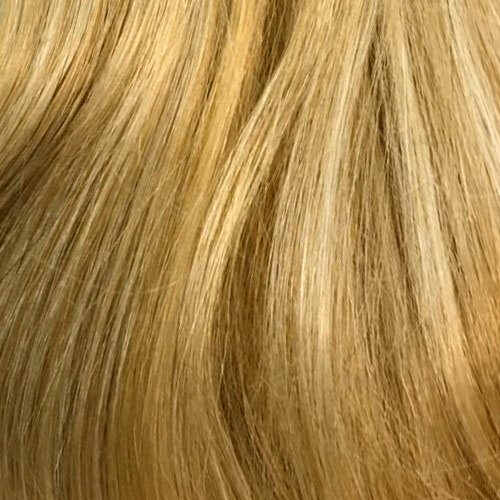 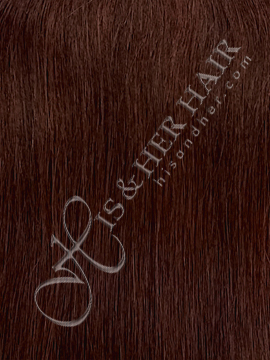 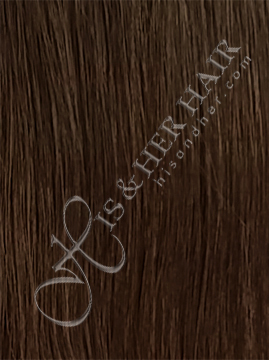 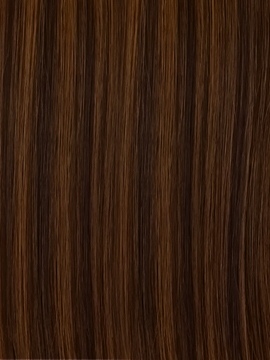 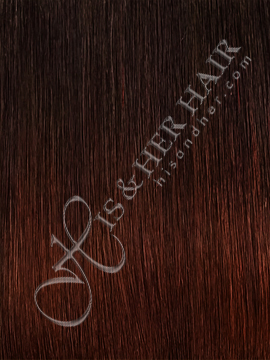 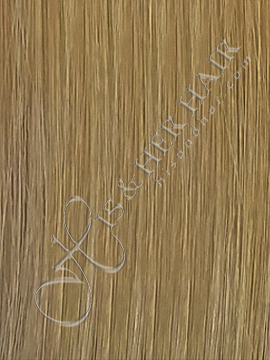 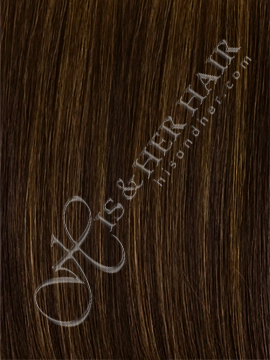 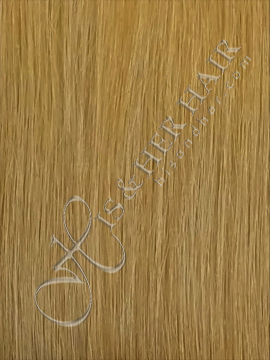 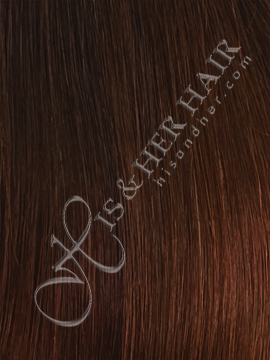 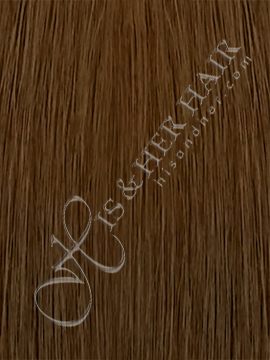 It is softer, finer and has more body than the Regular quality hair. 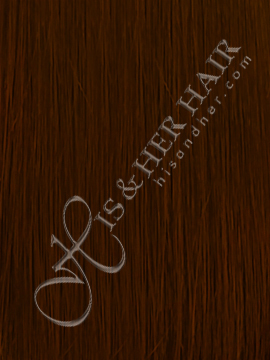 This hair is more manageable. 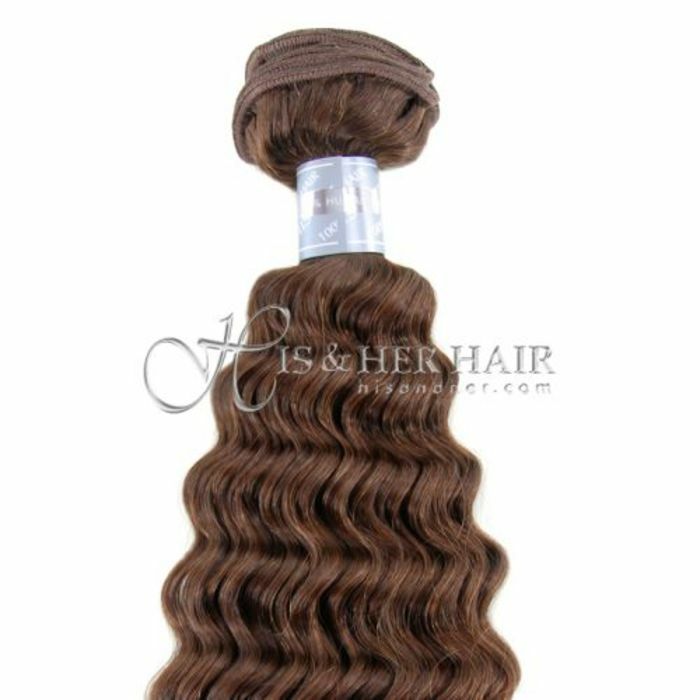 Great for permed look. Create a seductive look to enhance your style. 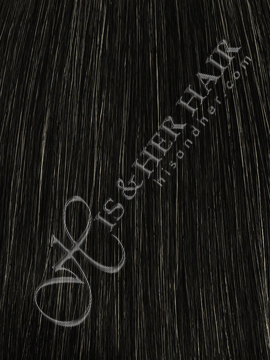 Hair Length* --- Please Select --- 08"~10" 10"~12" 12"~14" 16"~18" 20"~22" 24"~26" 26"~28" 28"~30"